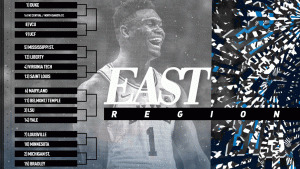 The 2019 NCAA tournament East Region features Duke as the No. 1. The Blue Devils are also the top overall team in the March Madness field. After Duke, Michigan State, LSU and Virginia Tech make up the rest of the top four. Let’s take a look at how we think the East will break down, from favorites and top players to possible Cinderellas and predictions. 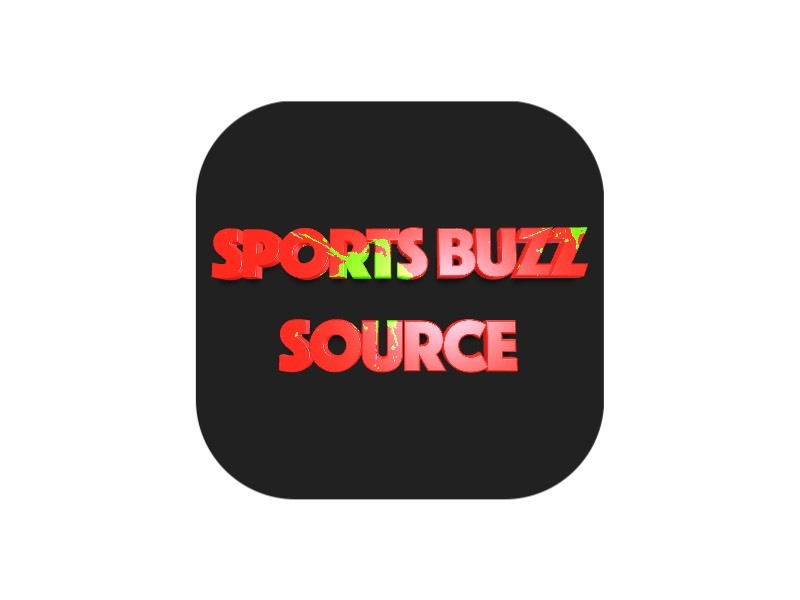 All those concerns when star Zion Williamson missed time because of injury? Well, they’re gone now. Zion came back and scored 29 against Syracuse (while shooting 13-for-13), 31 vs. rival UNC and then 21 against Florida State to win the ACC tournament. The Blue Devils are the favorite to win not only the East, but the entire tournament. LSU has a regular season SEC title, but Michigan State also has a conference title, as the Spartans got by Michigan to win the Big Ten after sharing the regular season title. The Spartans are third in field goal percentage defense are fourth in rebounding margin — the last a Tom Izzo staple. Cassius Winston might be asked to do a lot at times during March (and maybe into April), but he can lead a team to the Final Four. The Rams can be dominant defensively, as they are No. 6 in field goal percentage defense (38.4). They also won the Atlantic 10 by two games, going 25-7 overall and 16-2 in league play. It will be fun to see VCU go up against 7-foot-6 Tacko Fall. He’s averaging 10.9 points, 7.3 rebounds and 2.5 blocks per game. Yale (22-7) had home-court advantage against Harvard in the Ivy League final. The Bulldogs outscored the Crimson 97-85 to clinch the automatic bid. Yale has more than Oni — Alex Copeland scored 25 against Harvard. But Oni puts up 17.6 points per game while making an average of two 3-pointers a game. The Ivy has had recent success, too. No. 16 Penn pushed No. 1 Kansas for much of the game last year. And the last time Yale made the NCAA tournament, the Bulldogs upset No. 5 Baylor as a No. 12 seed. Yes, Belmont (26-5) has to get out of the First Four before getting to meet Maryland. But if the Bruins get there, they will be a popular upset pick. This is the year longtime coach Rick Byrd earns his first NCAA tournament win. Byrd has 712 wins at Belmont and split the Ohio Valley regular-season title with Murray State before falling to the Racers in the OVC tournament final. The Bruins rank sixth in the country in field-goal percentage (49.9). If you’re feeling lucky, No. 12 Liberty could be a tough out for No. 5 Mississippi State in the popular 12-for-5 game. It’s easy to look at what Duke did in the ACC tournament after Zion’s return and call it the favorite. And it is the favorite. But it’s also easy to keep coming back to the Blue Devils’ 3-point shooting. Duke is shooting only 30.2 percent on 3s, good for…338th (there are 353 teams). It’s likely that won’t matter for a while. However, Michigan State is due for a long run after a surprisingly early exit a season ago.